Did you know that WordPress powers over 30% of the internet’s websites? Yep, that is 30.6% to be exact as of April of this year, to be exact. That makes WordPress the largest CMS with a massive margin over other CMS. One of the reasons is that WordPress has a plethora of available plugins to extend its features, with over 55,000 available free plugins readily available through the plugins directory. That doesn’t even include the premium plugins sold by third-parties. You might be thinking right now how having premium plugins is kind of redundant. What with the massive number of free plugins readily available to users, right? In this article, we will discuss the differences between free and premium/paid plugins to better understand why some premium plugins are necessary. Just because they are free does not mean the quality suffers for it. 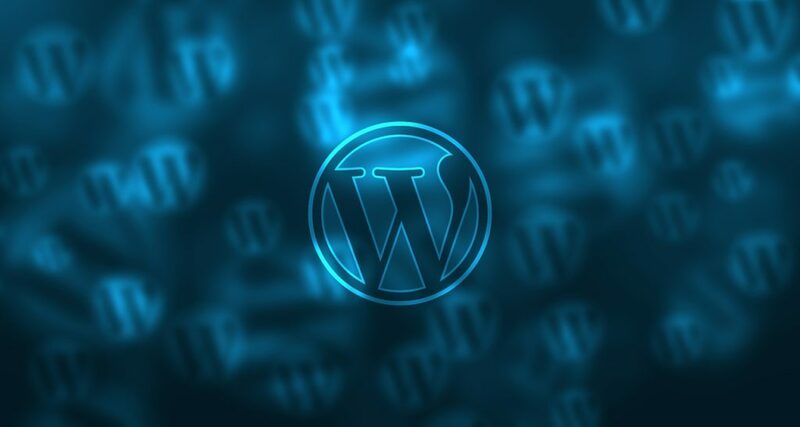 After all, WordPress has a strict quality control process that makes sure any plugins they make available through the archive does not do anything malicious to websites or have security vulnerabilities that make it easy to be taken advantage of by hackers. WordPress is also known to have a community of developers who volunteer to fix any security vulnerability that is detected. While that is true, the same cannot be said for other sources since free plugins aren’t only found within the plugin directory. Free plugins can also be found on GitHub and other personal websites by developers. So if you prefer using free plugins, it is advised that you exercise sufficient caution as far as security is concerned. Premium plugins can be found through third-party directories or through personal websites of their developers. As the name suggests, premium plugins are paid plugins and you have to pay a premium to be able to use them. Premium plugins prices vary depending on what it’s for, so expect for a plugin with an extensive feature for complex uses to have a higher price margin than the rest of premium plugins with simple features. But just because it’s paid does not make premium plugins definitely better than their free counterparts. A word of advice is to stick to the big plugins and check their star ratings, feedback and reviews. Most premium plugin developers also create free plugins so they’re also worth looking at to see the quality. Code quality for premium plugins are typically better compared to free plugins due to the income gained by developers to develop and improve the code. Developers are obligated to provide customer service under consumer law. Security is almost always assured as developers work to make sure their customers experience premium service as well. While there is support, it is usually only available for a limited time if not for lifetime.